The Sons Of Liberty - Whom do you fear? God or man? 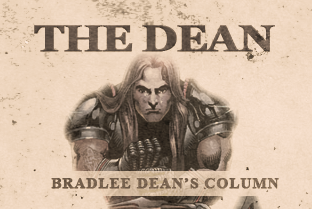 Home - The Dean-Whom do you fear? God or man?